Corazon Tierra is a body esteem healer, wellness expert, author, blogguer, speaker, dance-theater performer, health writer, poet and creator of Beloved BodySoul, a healthy body system that uses dance, body-mind techniques for wellness. One of the few Latina experts in the United States specialized in positive body image, Corazon has helped thousands of women to love their bodies unconditionally. 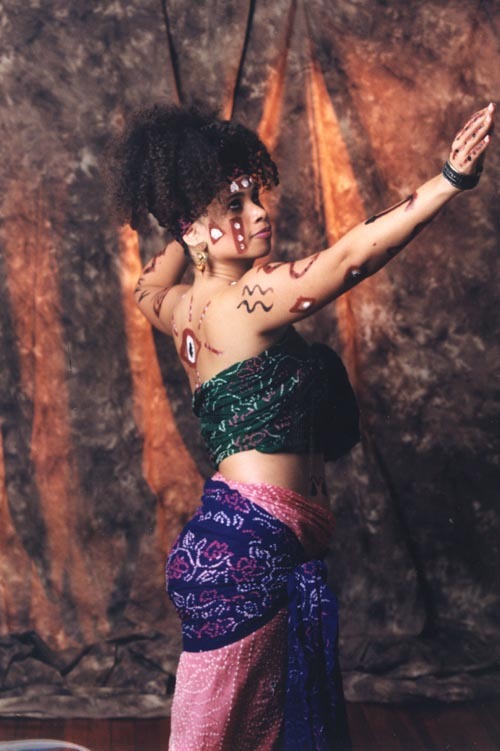 Women in the U.S., Spain, South Africa and Puerto Rico have experienced the healing power of her workshops, dance-theatre events and educational online content. Read more about Corazon here. Discover why Corazon Tierra is a unique and innovative body esteem expert.